Award-winning Producer. Actress. Model. Author. Raw Girl in a Toxic World. Esosa Edosomwan is a woman of many hats, indeed. Like many others, I received my introduction to Esosa E tuning in to International TV/Web series An African City, where she can be seen playing "Ngozi," a devout Christian and vegetarian. After finding her site, Raw Girl in a Toxic World, I soon learned Esosa E was just as passionate about leading a healthy lifestyle as her character Ngozi. In fact, when Esosa E isn't on set (behind the scenes, in front of the camera, or modeling) she is inspiring people worldwide to adopt a healthy lifestyle through veganism. 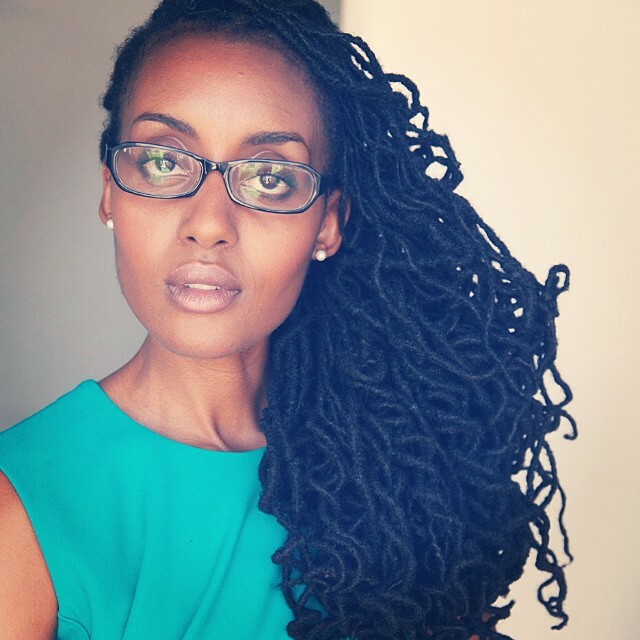 Teaching others how to live a plant-based lifestyle proves Esosa E is passionate about manifesting true beauty in the world--from the inside out. Esosa E is a raw vegan lifestyle expert on a mission! 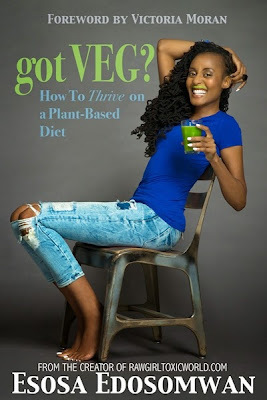 As her website states, The Raw Girl's goal is to share her tips, insight, and expertise to others who look to lead a healthier life through veganism. 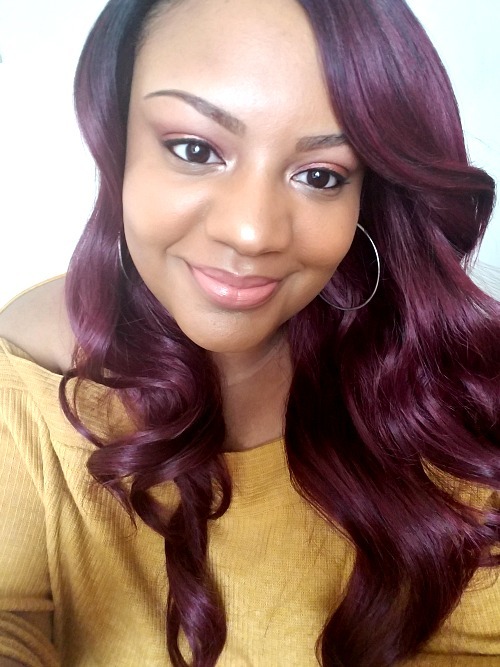 While she has obtained an undergraduate degree from Cornell University and completed her business studies at Columbia University, she is well-versed in holistic health through years of extensive research. Following a personal health scare in 2007, Esosa E decided to pursue a healthier lifestyle through holistic health. After ten years of being vegan, she took her healthy lifestyle to the next level by "going raw"--consuming a diet based on raw foods. By doing this, she naturally healed her acne and rid her body of parasites! These experiences inspired Esosa E to share her personal knowledge and research to help others. 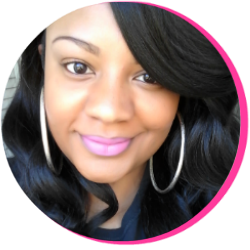 She has since written three books, The Acne-Free Diet, Parasites, Be Gone, and Raw Girl's 7 Day Detox. Each of these reads contain tips and valuable information on becoming your healthy, beautiful best through leading a holistic lifestyle. I was excited to be given the opportunity to connect with Esosa E to learn and share about the life. As someone who is looking to improve my health with better lifestyle choices, I was in for a treat! Between writing, filming, and modeling, I imagine that you are quite the busy woman! Do you find it hard to maintain your raw diet while traveling? What extra measures do you have to take to maintain optimal health while on-the-go? The level of difficulty really depends on where I am going. The biggest challenges I have had eating vegan have been when in Africa or in France. I've been living as a vegan for over ten years, so to me it's not hard it's just what I have to do! I do eat very high raw, but allow myself to be flexible and eat cooked vegan if I am stuck in a location that doesn't offer a lot of options. Maintaining optimal health on-the-go is easiest if you can plan ahead as much as possible. I try to pack snacks with me for plane rides or long road trips so I'm never left hungry with few options. The wonderful thing is more and more healthy options are showing up at train stations and airports. On my last trip I was able to grab a smoothie, a bar, and a fresh juice in between destinations. I read that your battle with acne and fatigue influenced your transition to a vegan lifestyle. Tell us more about the benefits you've experienced since transitioning. What has been the most rewarding benefit? Yes, I had severe acne, and was super tired all of the time; which I later learned had to do with improper diet and also parasitic infection. Once I not only overhauled my entire diet, but also started to do regular colon cleansing, I experienced increased energy, creativity, and a deepening of my spiritual practice. I don't know which of these aspects is the most rewarding---I believe that true optimal health means I function at my best in all areas, and each one feeds the other. I'm sure some of my readers (as am I) are curious about leading a vegan lifestyle, especially after reading about how beneficial and fulfilling it is. What tips would you give those who are considering leading a plant-based life or making healthier lifestyle choices in general? Listen to your body because every single one of us is unique. Remember that you are what you eat. You've probably heard that a bunch of times, but you won't really know it until you start making better choices and feeling the difference. Your mind will be clearer, and you'll have more energy to fulfill your purpose. Whatever you can do today, do it. If that's just adding in a smoothie or a juice in the morning, be proud of each step you take along the way. Rather than trying to restrict yourself, try to find healthy substitutes for your cravings and add in as much fruit and veg as you can. If you get in exercise regularly that also goes a long way to help you make consistently healthier choices. Slowly but surely you will stop craving the processed and junk foods, and enjoy eating the foods that support your health. Did you experience any challenges on your journey? Was it difficult seeking support/finding a support system? I guess the challenges were learning how best to deal with social situations with family and friends. Now it's not difficult at all. My family loves the vegan dishes I make. And with friends, I usually ask people to meet me at popular vegan spots and they end up loving the food. It's fun to expose people to the fact that vegan food can actually taste amazing and be good for you too. Again, I've been doing this for so long I don't really need a support system---it's always been easy for me to stick to my convictions and not compromise if I believe in something. When you are just starting out however, it will help to have some support or at the very least have people that you live with on board so that you don't fall back into old habits. It's much easier to avoid eating addictive foods if they aren't in your cupboard! What does your daily self-care and beauty regimen look like? I don't really have a beauty regimen outside of cleansing and moisturizing my skin. The quality of my skin has everything to do with what I'm eating, and very little to do with what I put on my face. I use coconut oil or neem oil with added essential oils to moisturize my body. If for some reason I feel a break out coming on or my skin just needs extra TLC I do a bentonite clay mask and honey oat mask and that always leaves my skin glowing. My makeup and beauty products are now all vegan; after years of using other brands with chemicals and other harmful toxins I got rid of them all because they were starting to break me out. Outside of that I have an amazing hydrotherapist and try to commit to regular colon cleansing, as well as various types of massage. You can read more on how to do the natural facial I mentioned via my article on A 3 Step DIY Facial For Radiant Skin. What vegan dish do you find yourself preparing or consuming the most lately? Do you have a recipe that you would like to share with us? I try to mix it up so as not to get in a food rut. Because I am usually on the go I do make salads, wraps, and smoothies a lot. I tend to go out to my favorite raw spots for more gourmet meals because I rarely have the time to prepare them at home. My favorite raw foods that I love to incorporate as snacks or in other meals are avocados and coconuts. 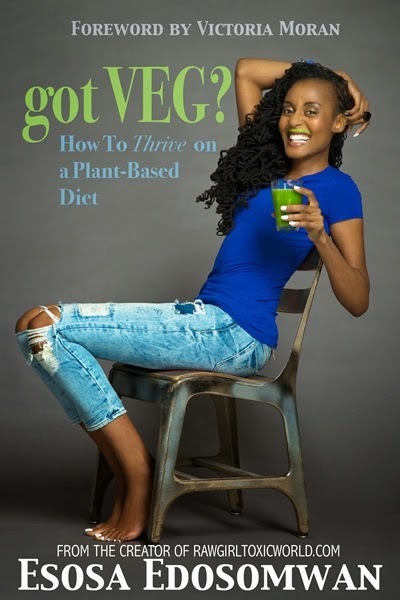 Your new book "Got Veg: How to Thrive on a Plant-Based Diet" is set to release in July 2015. Tell us more about it. What is the main point you want readers to take away from this book? Got Veg? is the resource I wish I had when I started on the plant-based path. It really is designed to give you the information you need to understand why more fruit and veg is great for you, understand how to eat plant-based in a way that supports optimal heath, and also give you immediate tools to begin the journey in the form of recipes and other meal prep tips. I hope that anyone who reads the book, no matter what diet they begin with, is inspired to make healthier choices and incorporate more meals from the earth and less from a box. We are at a very important time in history right now and more people are sick with diet-induced illnesses than ever. My prayer is that everyone realizes that we each have the power to heal ourselves. Doctors and medications can only go so far, but eating natural, whole foods, can bring the body back to balance and ensure that we have quality of life while we are living on this planet. I would like to thank Esosa E for her time and insight! I appreciate the wisdom and expertise she has shared with me and my readers here. 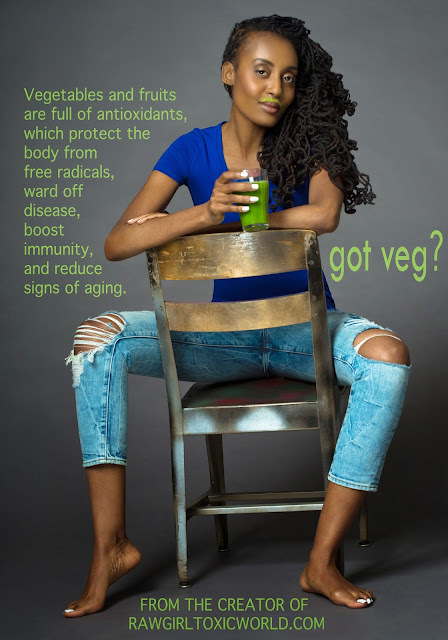 To learn more about Esosa E and her journey to optimal health through raw veganism, please visit her site Raw Girl in a Toxic World. And remember, got Veg? How to Thrive on a Plant Based Diet is now available for purchase here.